Our stores stock a wide range of popular products, including Audio & TV Accessories, Books, Cables, Connectors, Enclosures, Fixings & Hardware, Fuses, Loudspeakers, Multimeters, Projects & Modules, Soldering Irons & Accessories, Stage Lighting Effects, Time & Temperature and a comprehensive range of Electronic Components. There are in-store PC browsers, allowing customers to view our entire range of products, as they are featured here on this web site. 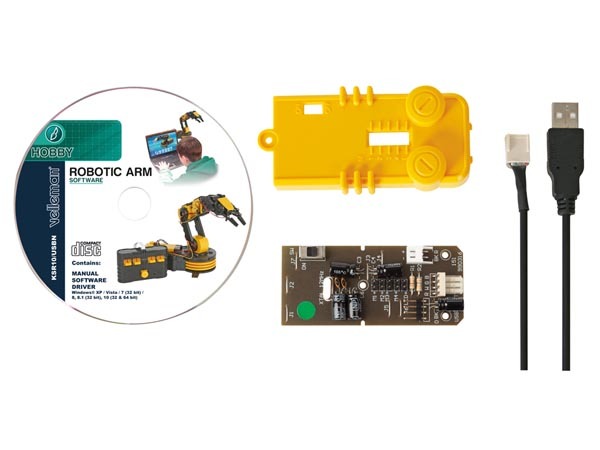 Our aim: To provide you with the most comprehensive range of electronic products, at the best possible prices, but never at the expense of compromising quality! 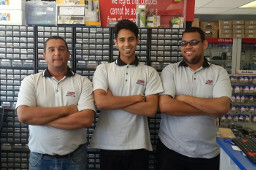 The next time you are in the area, why not visit our Bellville Store? 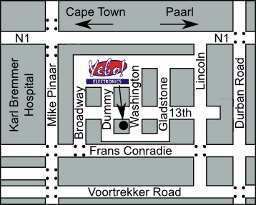 We are located at 50 Washington Street, Boston, Bellville (next door to Bright's DIY). You'll find plenty of safe, free parking. Telephone: 087 550 1333 (local call rates) or 021 949 1999. Hilton, Nizaam, Dean AND Luchen. 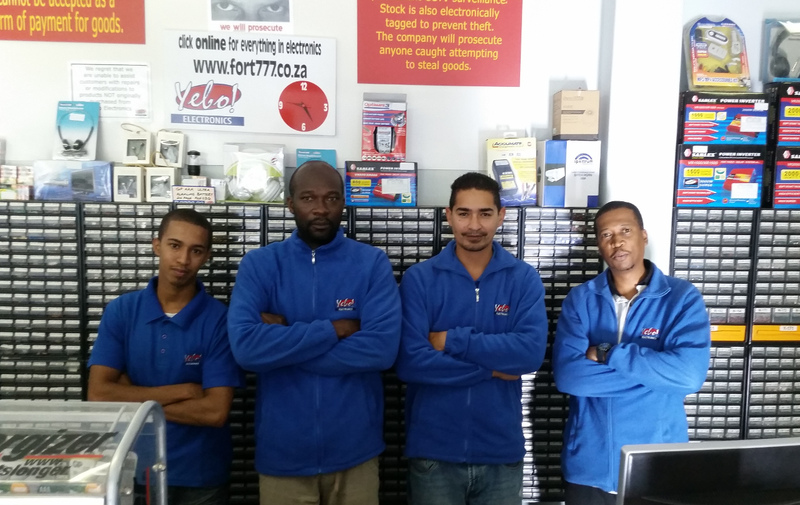 You can also find us by going to Google Maps and entering 'Yebo Electronics' in the search box. 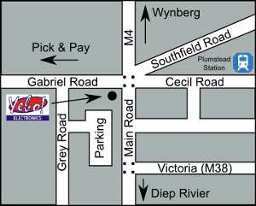 Our Plumstead Store is situated just off the Main Road (M4), at the Gabriel Centre, 1 Gabriel Road, a short distance from both the Pick & Pay Centre and Plumstead Railway Station. Free parking is to the rear of the Gabriel Centre, off Grey Road. Note that the Plumstead Store is also open on selected public holidays, from 9.00am to 1.00pm. Please check with us for specific holiday openings, or refer to our latest web Newsletter. Telephone: 087 550 1333 (local call rates) or 021 949 1999 (Select option '5').